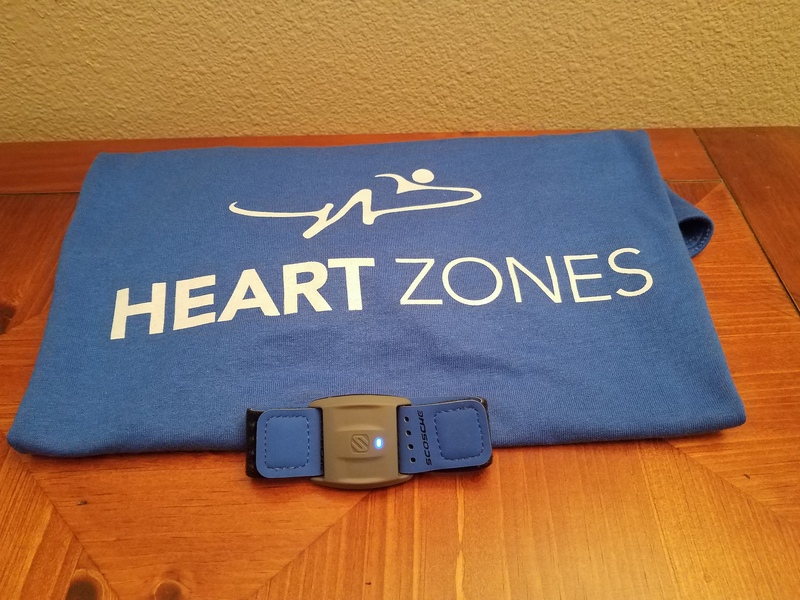 A couple of months ago, I was approached by a representative from heartzones.com to try out their Blink 3.0 heart rate, step, and cadence sensor (cycling cadence). 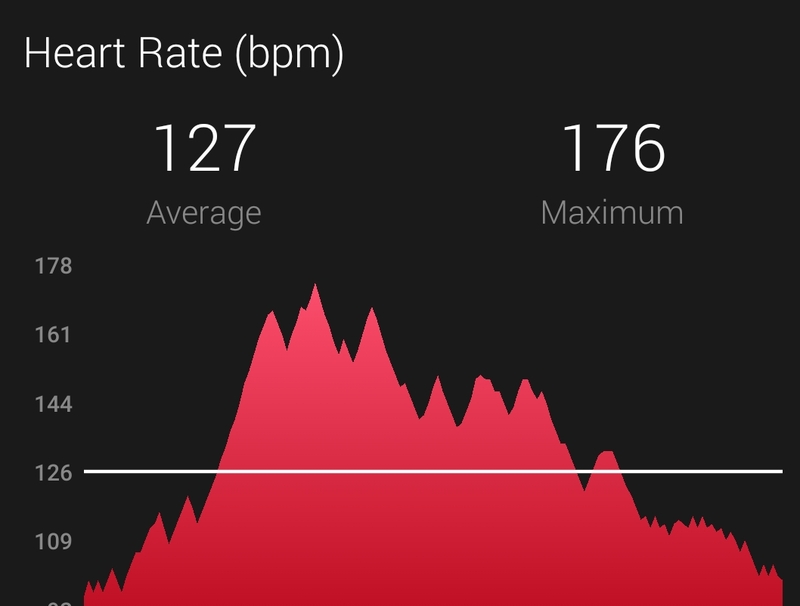 With all the talk about heart rate training, I decided to give it a go. The package itself contains a Blink 3.0 HRM, a charger, a wrist strap, and an ankle strap. They also sent me a cool shirt for trying it out (thank you!!). If you have an iPhone, you can use their downloadable app. It is my understanding that the app does have training programs that you can follow. Alas… I am an android user, so what I ended up doing was pairing it with my Garmin. To be truthful, that was actually more useful to me so that I could have all my data in one place. I added a data screen to my watch so that I could see my HR at any given time. This was super handy. Sometimes when I’m running, I feel like my heart is going to pound right out of my chest and I’m going to die so I tend to slow down. (Remember… running can be just as much mental as it is physical). However, knowing what my HR is at all times, I don’t get to use that excuse to slow down, especially when my HR is only 120. It’s good to know your body and to know which extremes it can be taken. It has helped with my training being able to see the actual numbers and the exertion being put out. 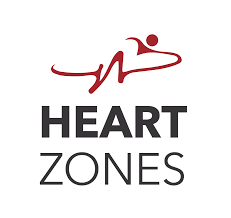 One thing about Heart Zones… they’re all about schools and “Smart PE,” as well as other aspects of fitness. Schools can purchase groups of devices for their students to wear that can count steps as well as assess physical condition in real time. Kids are all about technology these days, and it’s fun for the kids to wear them then upload their data to see the results. When my child was in the 5th grade, he got to participate in something similar, with his own step counter. He loved it. He used to walk back and forth in the hall just to get his step count up (it was usually raining too much for him to go outside to do it). It’s just another way to get kids excited about fitness. I did not receive any financial compensation for this review and all opinions rendered are my own based on my personal testing experience. 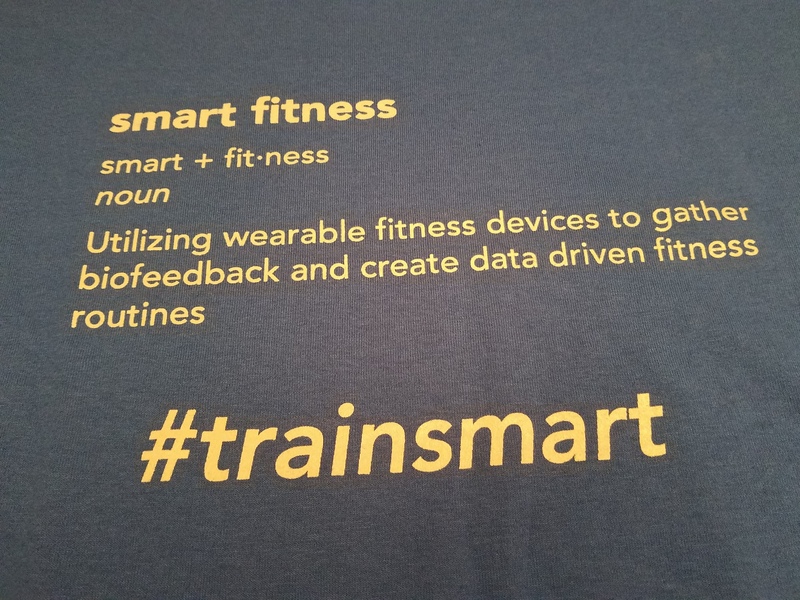 This entry was posted in Product Review and tagged blink 3.0, Half Marathon, heart zones, HRM, running, train smart, train with purpose, training on January 25, 2018 by Paula.